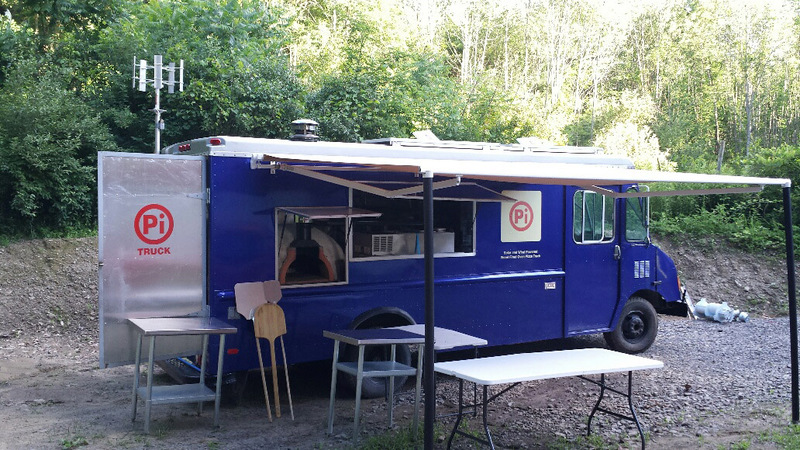 A Solar and Wind Powered Wood Fired Pizza Truck! Now, this is called off-the-grid, it doesn't get more energy-independent than this! 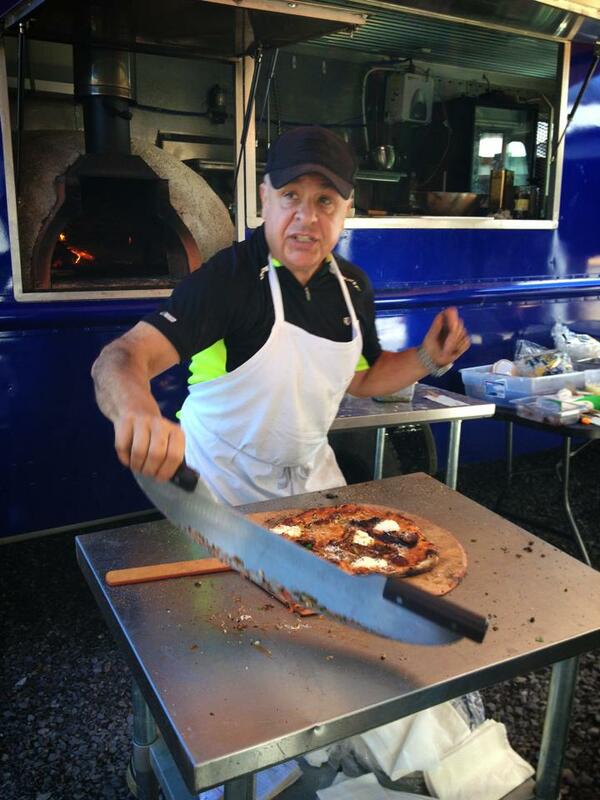 And it's not just the looks, it's also the taste: the PI Truck serves crusty wood fired pizza pies! Our Neapolitan pizza oven kit was a perfect match with its thick dome and beautiful interior. Find out all about the PI Truck on their Facebook page.